When you customize your vehicle, it means that you want to stand out in the crowd. All of us add even the smallest touches to the car to make it our own, and that can sometimes be as small as a sticker in the corner of the window. Big changes to the exterior and interior of your four-wheeler are also fine as long as they make the car look better and not worse. Furthermore, if you have a lovely or rare model, you need to be careful not to wreck it. 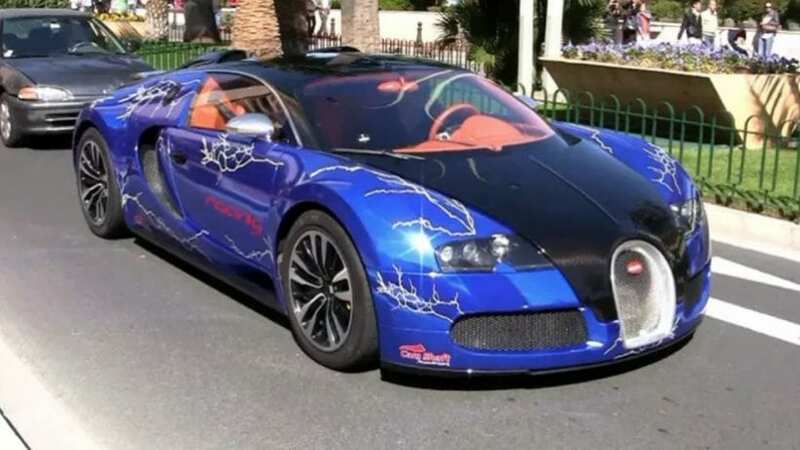 We present you 15 amazing cars that got ruined by stupid owners. 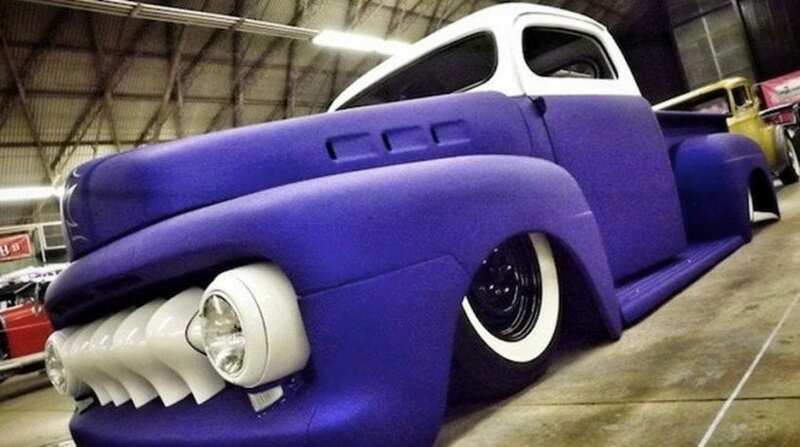 Seeing restored vintage Ford and Chevrolet pickup trucks always puts smiles on people’s faces, but there is this purple vintage model which is just plain awful. Just to be clear, the color is fine, but in combination with white, it makes us wonder what was on this person’s mind when he opted for this combination of colors. Plus the white-wall tires additionally ruin the car’s appearance, but try not to confuse this car with Barney.